McKenna's comments come as she unveils her government's plan to introduce a $10 a tonne carbon price on any jurisdiction that hasn't done so as early as next spring. 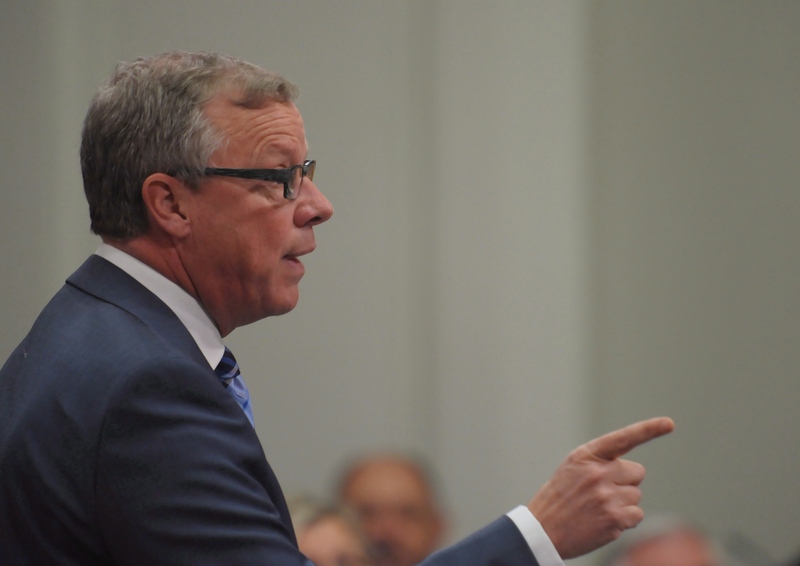 Saskatchewan's Brad Wall is the only premier who has stood steadfast against a carbon tax and has said he will take Ottawa to court, arguing the federal government has no right to impose such a tax on his province. 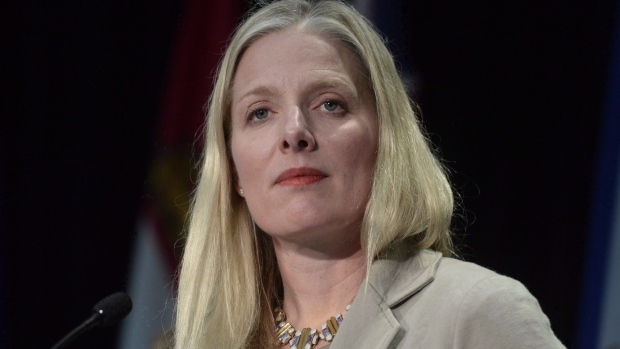 Officials from McKenna's department say a carbon price is not a tax in the official sense of the word because it is not intended to raise revenue for the federal government, rather it is an environmental manoeuvre intended to change behaviour. McKenna says every penny raised by the federal carbon price system will be returned to the province it came from, with the current plan to give direct rebates to individuals and businesses. Provinces which enact their own carbon price plan can choose on their own how to spend the revenues. How should Saskatchewan respond to Ottawa’s carbon pricing plan?